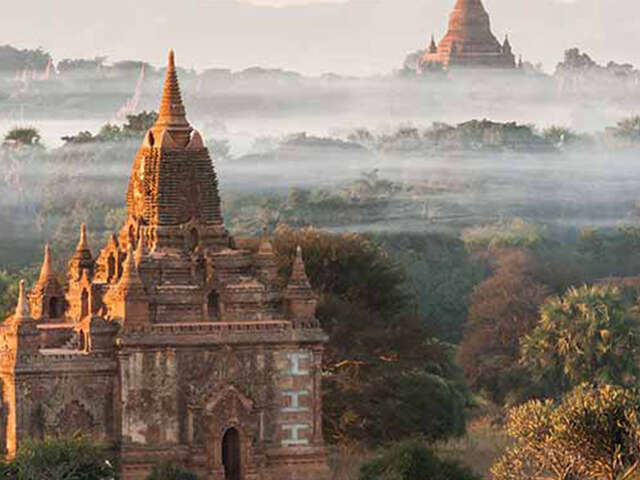 Explorations tours are the ones that today’s cultural explorers dream about. Explorations tours are small and intimate. With just 12-24 passengers, these personal adventures are the ones that today’s cultural explorers dream about. There are a plethora of reasons to choose small group touring, but we’ve chiseled it down to our top 4 (well, really 5) reasons! REASON NUMBER ONE: Go to places that larger tours cannot. Small groups mean big experiences. Logistically speaking, there are intimate destinations that can only be accessed via reduced capacity admittance. Smaller groups will get you into places that other tours cannot! REASON NUMBER TWO: Stay at boutique hotels. There’s nothing quite like staying at smaller hotels. They’re often filled to the brim with personality while their focus remains squarely on catering to their limited number of occupants. REASON NUMBER THREE: Step of the beaten path. Experience places that are unique, and immerse you into cultures on a much deeper level. Meet the locals, and enjoy hands-on activities that will leave a lasting imprint on your soul. REASON NUMBER FOUR: Enjoy the benefits and freedom of traditional touring. On Explorations tours, you still have access to all of the wonderful perks that guided touring offers: well-planned itineraries hosted by professional tour managers and local experts. It’s the best of both worlds! That’s right- for a limited time only, save a substantial amount that will make selecting your perfect Explorations tour just a little but easier! From vibrant cities to remote villages, immerse yourself in other worlds on a whole new level. Explorations tours set the stage for the unexpected moments that make travel so incredibly special.